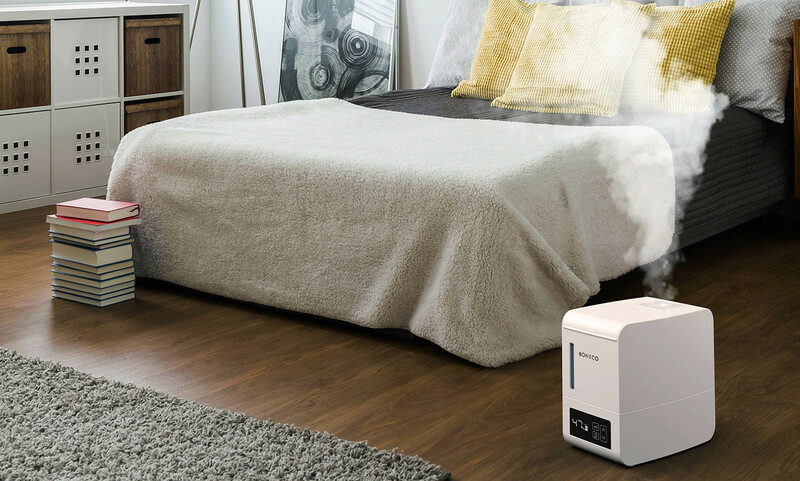 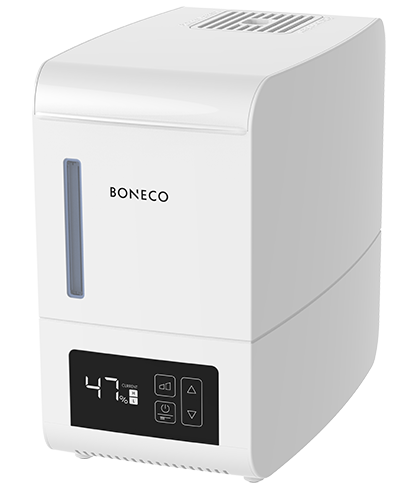 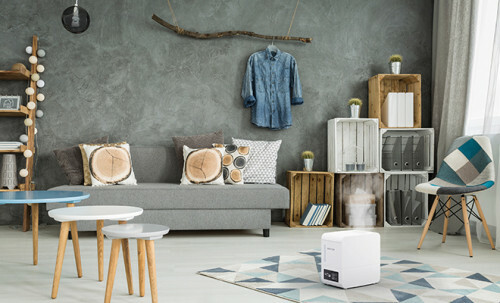 The S250 steam humidifier offers hygienic air humidification that is ideal for families with children. 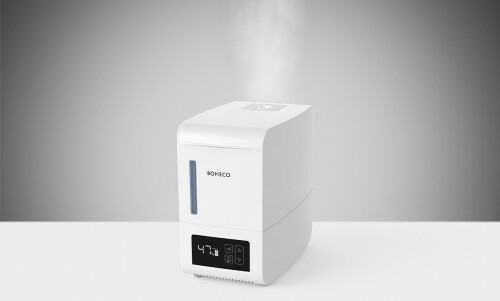 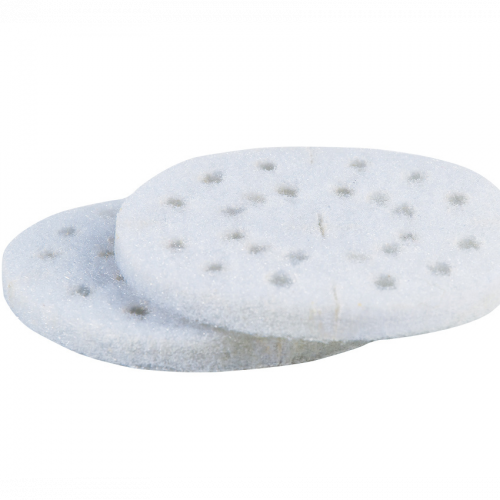 Thanks to the hand-warm steam, the unit ensures a safe and pleasant atmosphere in households with children and pets. The S250 works with outstanding efficiency. 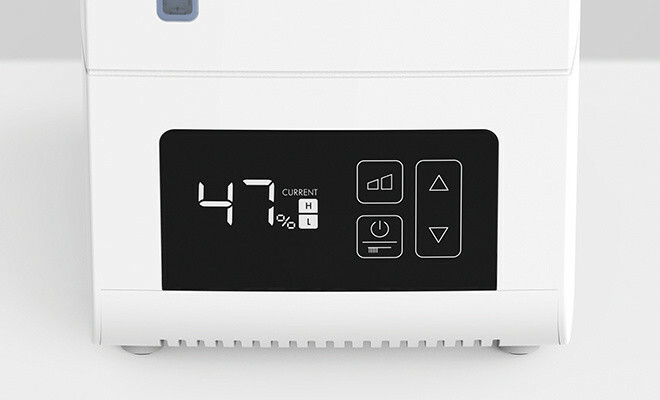 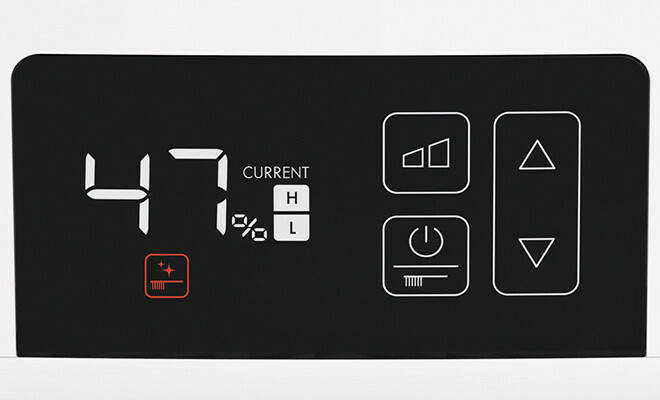 In AUTO mode, the unit automatically adjusts to an optimum relative humidity level of 45% and immediately reduces output once that value is reached. 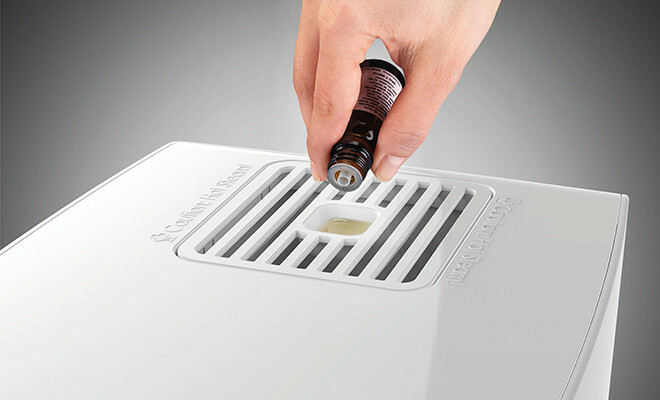 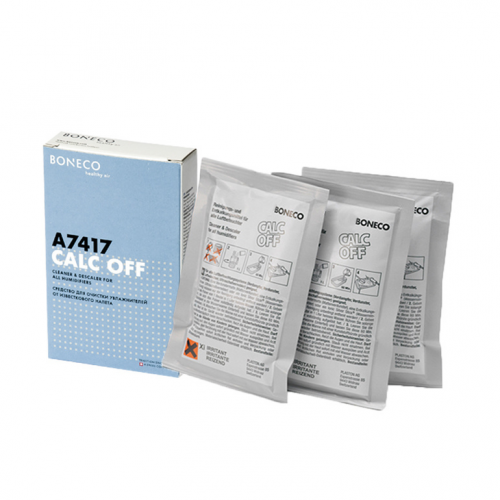 Easy handling, precise controllability and simple cleaning in CLEANING mode embody the peak of Swiss quality.